Seven Seas Entertainment has announced three new manga series, the slice of life romantic series Orange by Ichigo Takano, the gender-bending virtual world saga Not Lives by Wataru Karasuma, and the “monster girl” manga Franken Fran by Katsuhisu Kigitsu. Orange and Franken Fran will be released in double-sized omnibus editions with color inserts and a cover price of $19.99, while Not Lives will be released in single volumes (with color inserts) for $12.99 each. 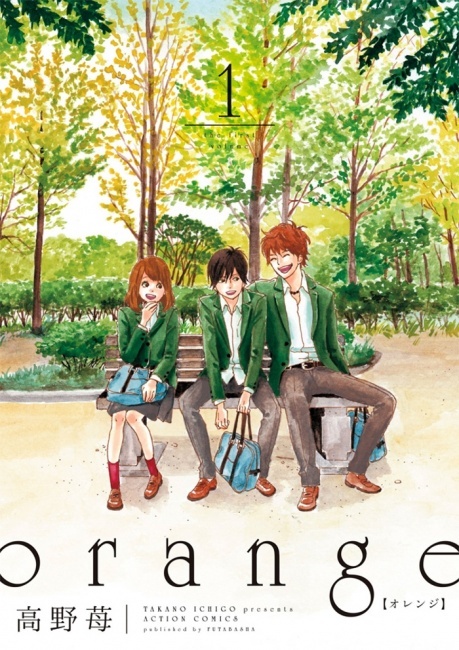 Orange will be the first of the new series to appear with the first double-size volume set for release in January of 2016. This romantic time-travel slice of life saga stars when its 16-year-old female protagonist receives a letter from her 27-year-old-self, which appears to offer a chance for a “do-over. 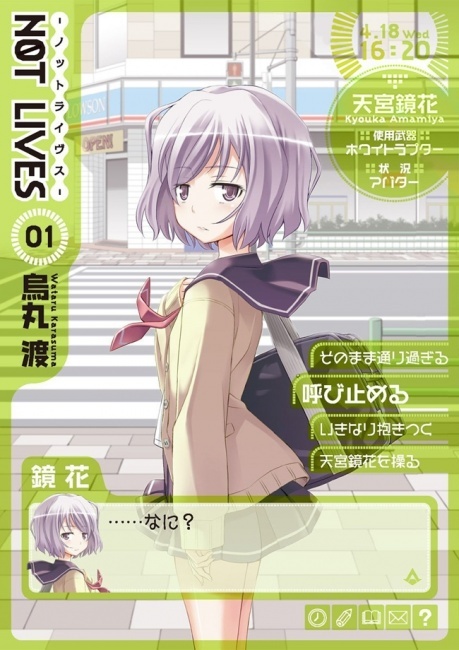 This manga, the first volume of which sold over 1.5 million copies in Japan, was published online by Crunchyroll. Next up in February of 2016 is Franken Fran, a heavily-requested “girl monster” series that takes place in rural Japan where a surgeon with Frankenstein-like skills has created a daughter. When he goes missing, it’s the daughter (Franken Fran) who takes over the surgery and proves to be a surprisingly effective and compassionate doctor. The third series Not Lives will debut in March of 2016. Not Lives follows the adventures of a hapless teenage boy who is totally obsessed with video games. When he starts to play a strange game that appears among his own research material, he is mysteriously thrust into the game’s virtual world and changed into his female avatar in a gender-bending twist on the “imprisoned in a virtual world” genre. This entry was posted in Comics/Manga news, General Content and tagged comics, manga, new releases on May 5, 2015. Comics, Games, Events & A Whole Lot More!